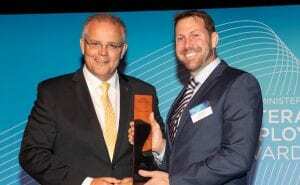 Veteran entrepreneur Ben Whitham awarded for leading the growth of one of Australia’s new industries – cyber security. 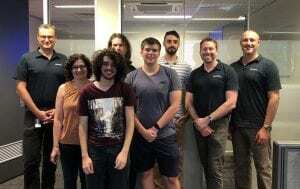 Fighting cyber attacks by using Artificial Intelligence (AI) to create stronger ‘cyber traps’ is the focus of two new, groundbreaking Australian research projects, Australia’s Cyber Security Cooperative Research Centre (Cyber Security CRC) and Australian cyber security firm, Penten, announced today. 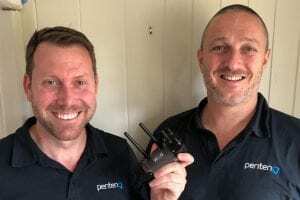 Canberra-based cyber business Penten has been awarded a contract by Australian Army to build radio decoys using artificial intelligence. 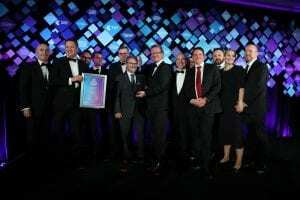 In Melbourne last night Canberra cyber security innovator was named Telstra Australian Business of the Year. At the National Gallery of Australia last night the team at cyber security innovator Penten were named 2018 ACT business of the Year. 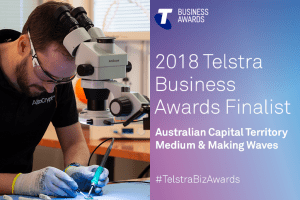 Penten has been named as a finalist in the 2018 Telstra Business Awards for the Medium & Making Waves category in Australian Capital Territory. Penten announces Sarah Bailey to take up newly created role of Chief Financial Officer. 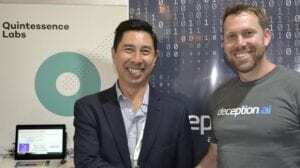 Canberra Cyber businesses QuintessenceLabs and deception.ai partner to take their world-leading products to the biggest cyber conference, RSA, in San Francisco. Canberra cyber security firm wins $1.3 million innovation contract to deliver AltoCrypt Stik.